Jump in, and you'll discover how AJAX is used to create pages that load without refreshing from PHP or any other server-side language, drastically improving their performance. Using jQuery, you'll also learn how to build pages and forms that are responsive and add to a site's interactivity. This collection will also show you how to leverage JSON to transfer a site's data between front and backends. 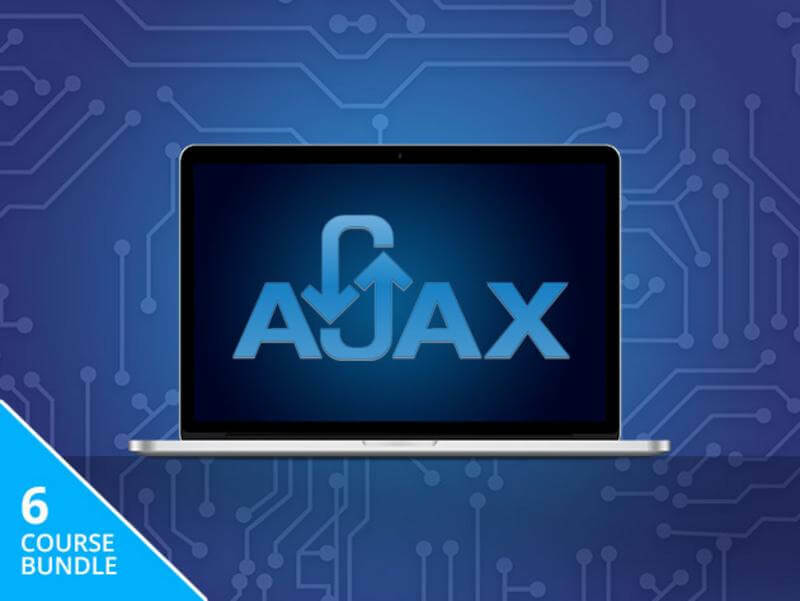 Normally $639, the Complete Guide to AJAX Bundle is available to our readers for only $34 for a limited time.